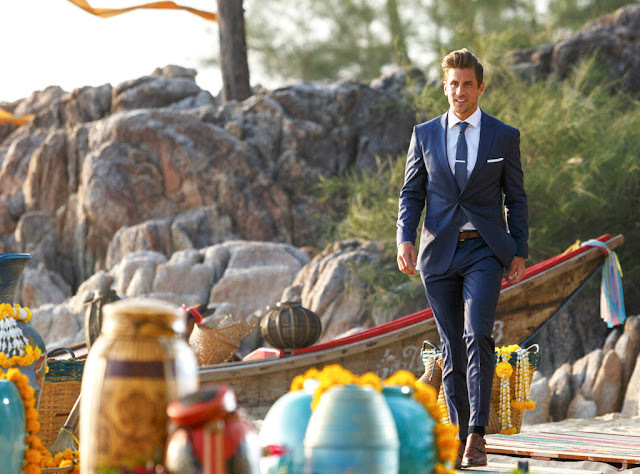 Jordan Rodgers is the new beau of the 'Bachelorette', JoJo Fletcher - she has chosen him over Robby Hayes. 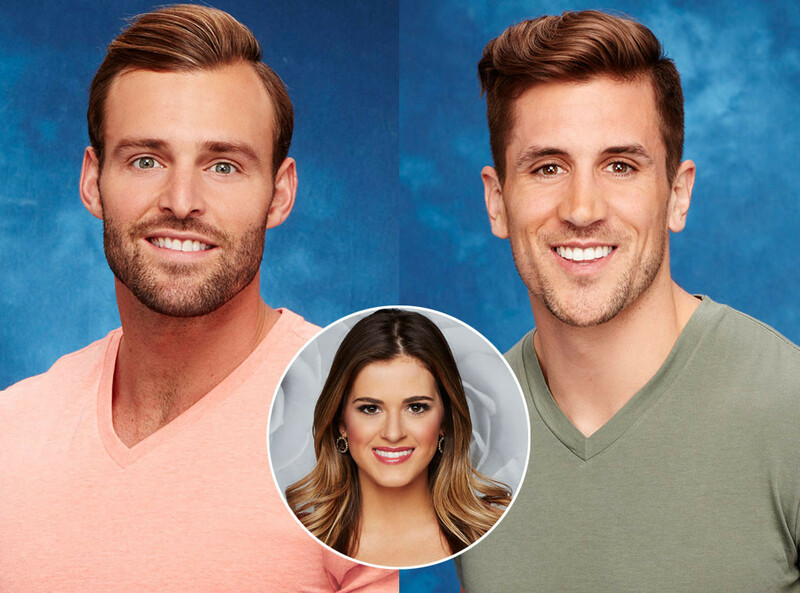 The Bachelorette chose the former football player. 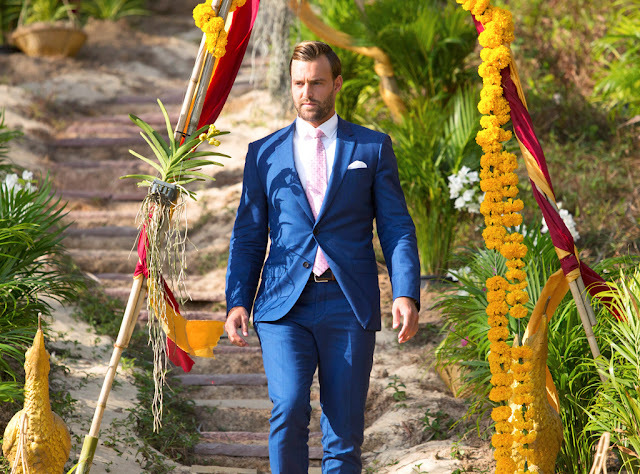 And watch the finale tonight on Australian TV, on 9Life.